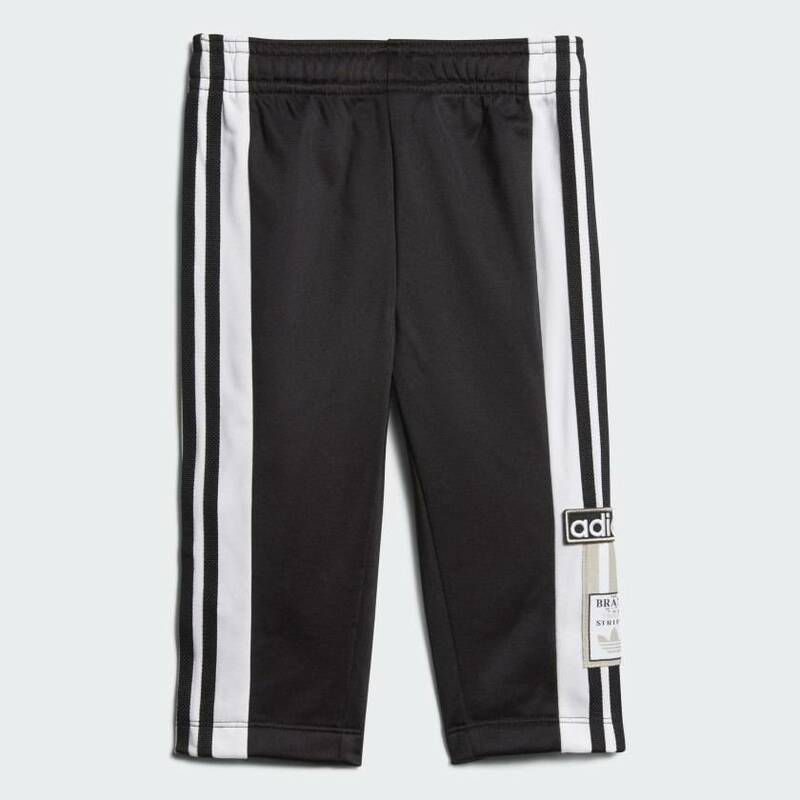 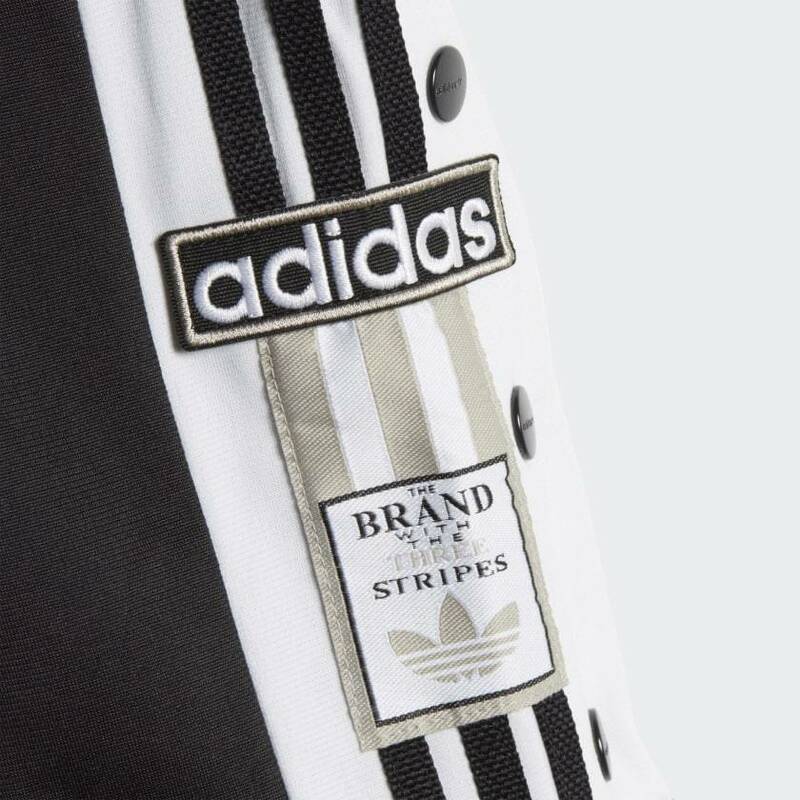 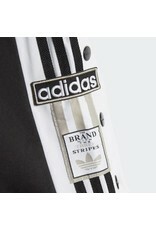 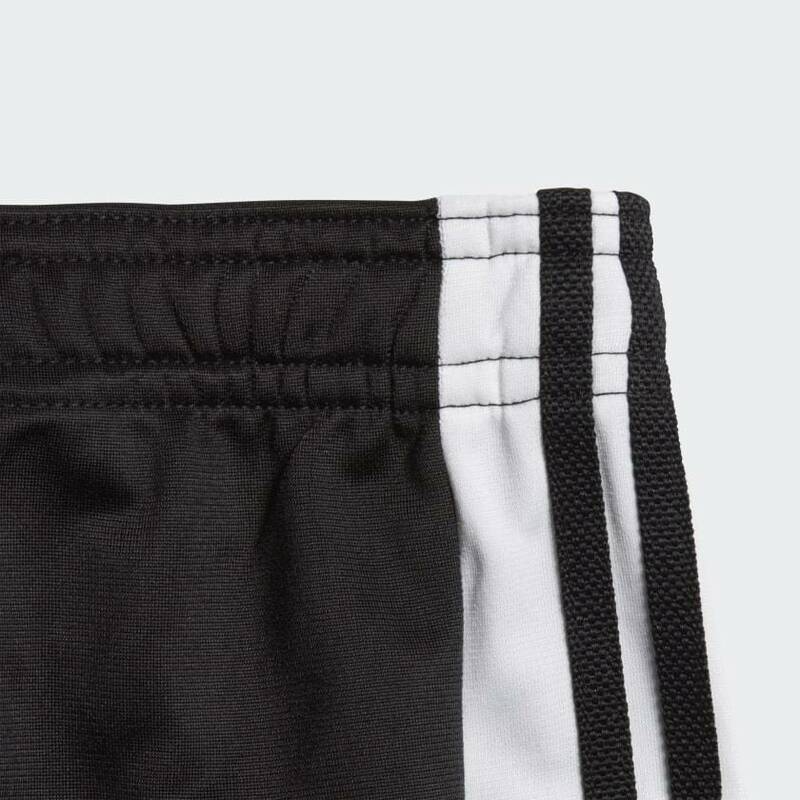 CLASSIC ADIBREAK TRACK PANTS FOR THE SMALLEST ADIDAS FANS. 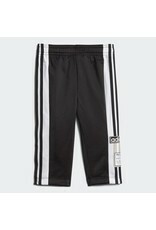 The iconic Adibreak track pants get sized down for your mini-me. 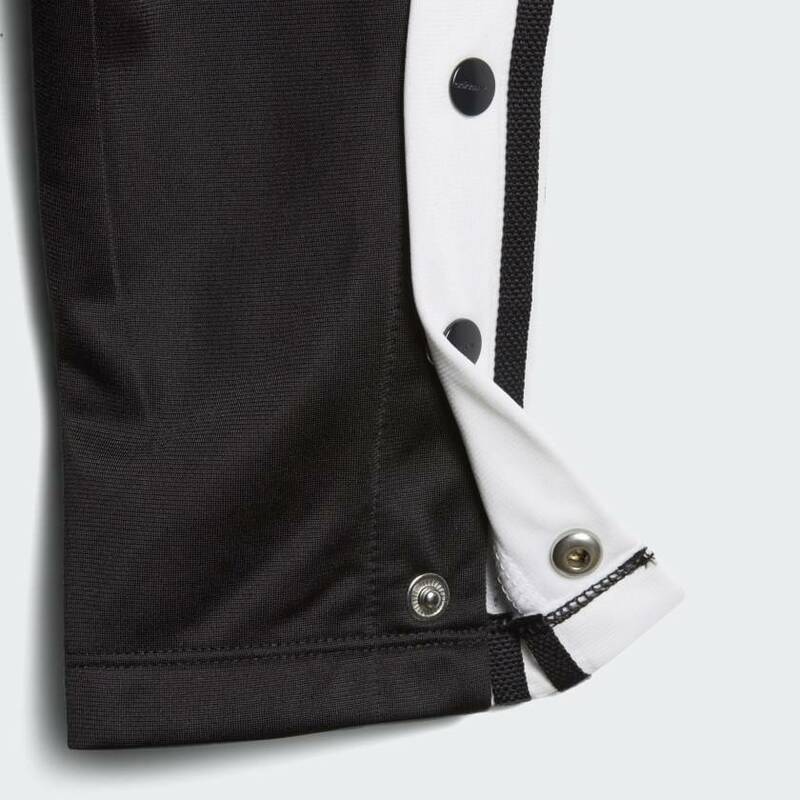 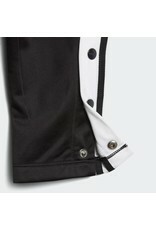 These pants have contrast panels and snaps down each side, just like the grownup version. 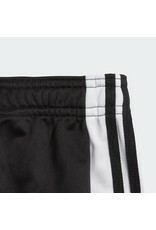 Tricot fabric feels smooth and looks sporty.